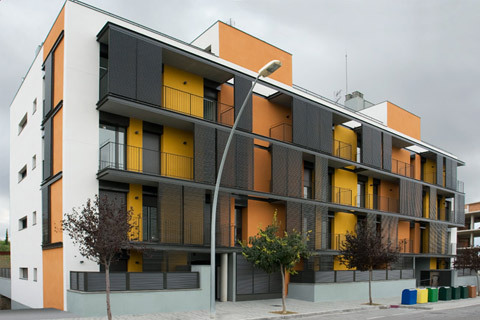 VOPI 4 carries out dwellings’ projects and residential estates, always regarding the efficiency and professional rigor, with the only aim to create value to society from the fulfilling of professional demands. 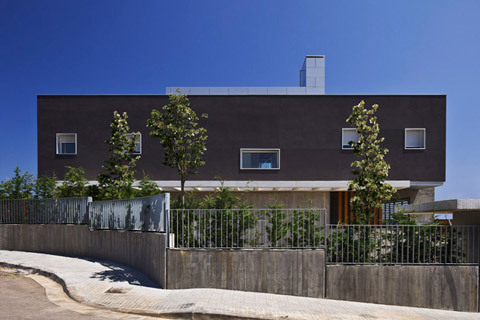 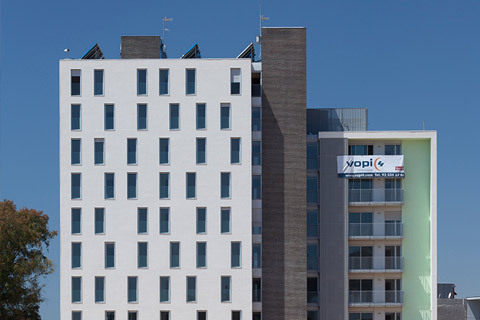 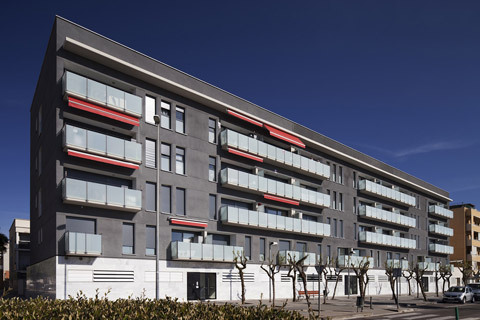 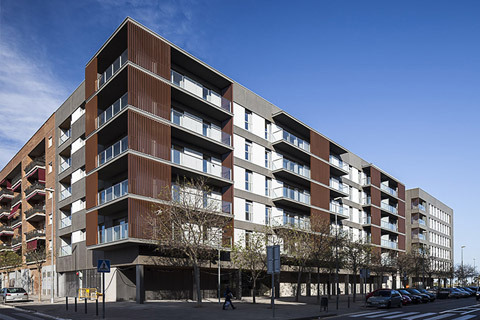 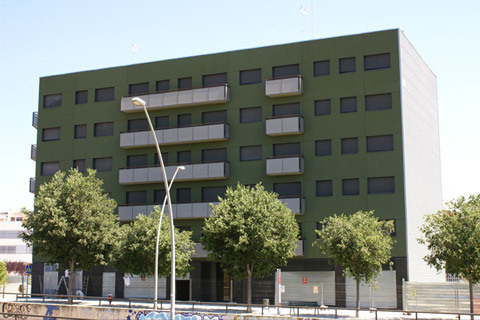 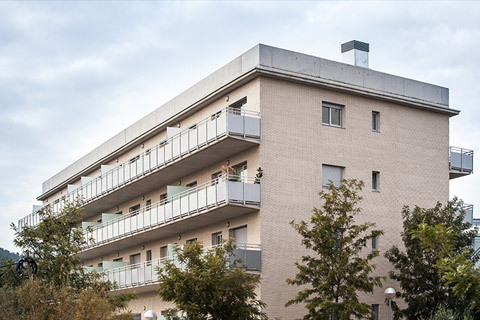 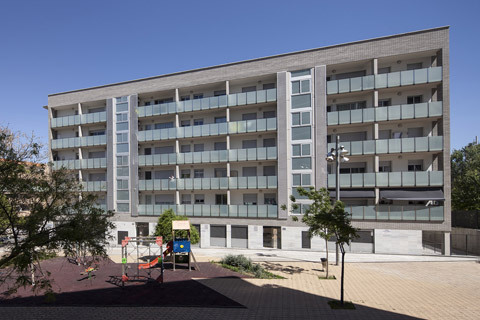 VOPI 4 relies on the incorporation of new construction systems in order to avoid ecological impacts, as well as to obtain the highest quality in each building work. 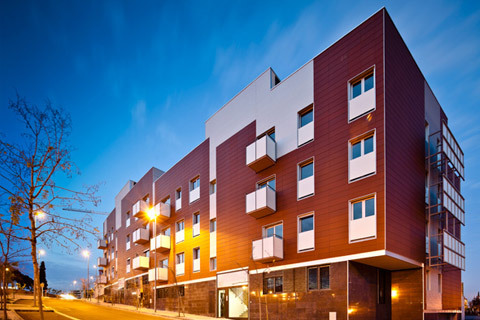 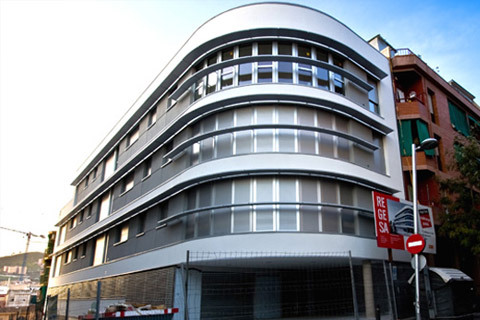 Therefore, while acting, VOPI 4 watches over the environment, security and the feasibility of building works.